This is a list of projects and jobs I have done or am doing. If you want to know more, contact me. I worked at Reparando as a Senior Software Developer. I’ve been part of a small development team that developed a unified in-house software solution for internal processes that enables business automation, prevents data consistency problems and optimizes in-house communication. 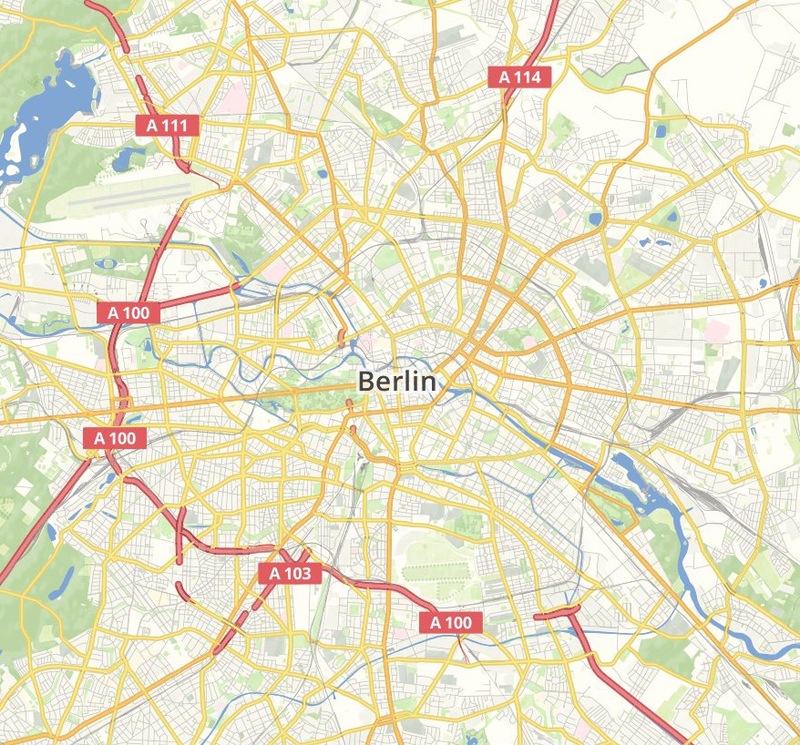 The Prototype Fund (by Open Knowledge Foundation Germany and the German Ministry for Research and Education) funded my research and development in the area of Vector Tiles based on OpenStreetMap Data (Codename “Grandine”). 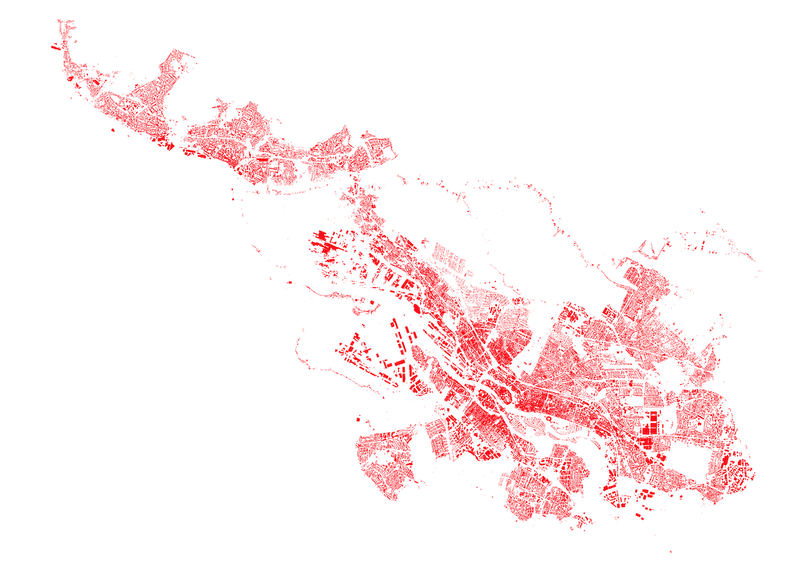 This allowed me to develop a new approach for streamed processing of geodata. The software is subject of continued development. If you want to learn more and apply any of this in your own workflow, contact me. At LOVOO I have worked as a Go Developer. I have been responsible for decomposing existing monolithic software into microservices. Furthermore I introduced new transport technology based on Websockets and Protocol Buffers that work at scale. Lyrk was an ambitious project that aimed to solve a lot of problems in the space of travel planning, evolved in a different direction, gained popularity and acclaim, but had to come to an end. Frustrated with visually unpleasing maps in the OpenStreetMap universe, we invested time into designing a high-end, general purpose map style with worldwide coverage. Based on our experiences with map design, we put up an example eBook for Dresden, Germany containing interactive content. Designed for full offline capability. It reached the top position in the German Apple iBooks Store Charts. Also it gained some notable media coverage. For a simple podcast publishing flow, I developed Mikrowelle OS, which takes audio production information from Auphonic and converts into a publishable website including an RSS feed. For the purpose of finite element method engineering I co-developed parsers and converters. Moo Magic has been online shop for video on demand content. Users could view short clips of magic tricks and if they wanted to learn those, they could purchase the learning tutorial. While being in school, I assisted the school’s newspaper, layouting it for around four years. I helped maintaining and building the school’s website, we even had a virtual tour before it was cool (ok, arguably it has never been cool). During those years I learnt a lot about typesetting, printing, magical PDF settings and that running Photoshop on Linux might not be a great idea.